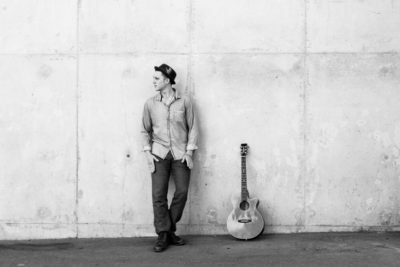 One is a mainstay of the Australian and Indigenous music scenes, the other a rising voice aiming to preserve the Gunditj-Mara language through song. 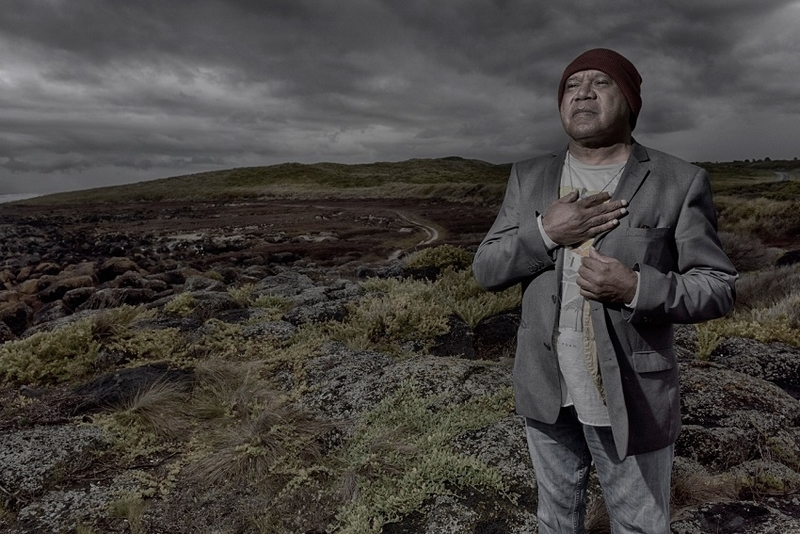 Archie Roach and Corey Theatre spoke to The Adelaide Review ahead of their joint appearance at the Sempahore Music Festival. Roach’s recent tour took him all through Western Europe, from Monaco to Scotland, and while he enjoyed his time there, those instances of fear would occasionally bubble to the surface, especially in the south of France. That mood comes in stark contrast to his latest album, for which his tour was named, Let Love Rule. Indeed the first track off the album, It’s Not Too Late, is a direct rebuttal of the fear and worry that so often seems to dominate the news cycle. Its lyrics lament “all the killing and all the hate” in the world and pleads for the world to “find some common ground”. After a difficult few years for Archie, which included the tragic passing of his life and performing partner Ruby Hunter and a battle with cancer, Let Love Rule is an optimistic ode to the world’s inherent goodness. 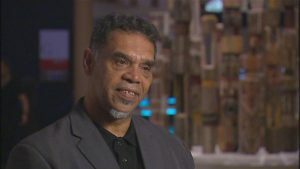 This is in contrast to the beginning of Roach’s career, which saw the singer become a powerful voice for Australia’s Indigenous communities with records like Charcoal Road using his own experiences as part of the Stolen Generations to shine light on this country’s dark past. While Roach is still an advocate for Indigenous causes, he feels freer in his music now to write what he likes. Roach is looking forward to collaborating with Corey Theatre, a rising young singer songwriter, at the upcoming Semaphore Music Festival. As well as being passionate performers in their own right, Theatre and Roach both hail from Jaara country in Victoria. “We’re both from the same people, me and Corey. His people are from the south-west corner of Victoria as mine are,” says Roach. The pair most recently worked together on Theatre’s latest single Ngathuk Ngalina, which is sung in the Gunditj-Mara language. “I like what he’s doing with language, you know, reclaiming language, singing songs in the language,” says Roach of Theatre’s work. 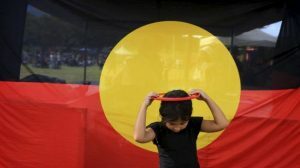 On that point, Theatre says Australia’s Indigenous cultures are irrevocably tied to music and song. Theatre says Roach is a certain influence on himself, but broadens the equation to his whole life experience. Archie Roach and Corey Theatre will perform together at the Sempahore Music Festival on Monday, October 3.